What is Lapis Lazuli you ask? Well, it's a great name for a character for a story (this writer wants to use this name in one of her stories soon) but it is also a bright blue metamorphic rock. So when you combine that with an envelope, you get an amazing shade that you really won't be able to find anywhere else. 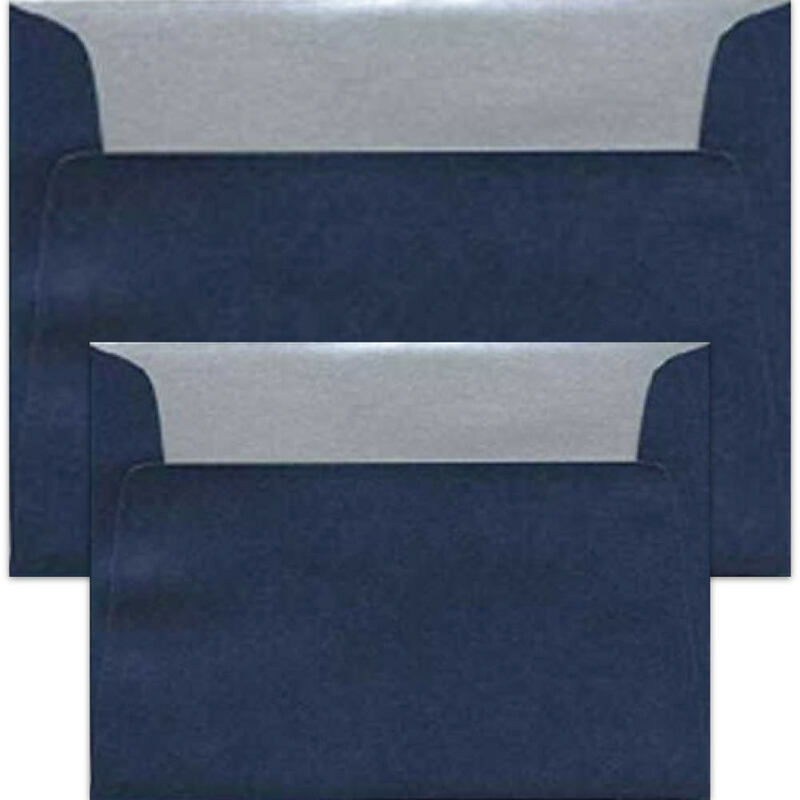 Stardream Lapis Lazuli Envelopes’ intense blue exterior plus gleaming silver lining equals a visually pleasing envelope suitable for any occasion. If the invitation is the first glimpse into what your event will be like, then our Lapis Lazuli Envelopes will define your theme as enchantingly elegant. The color combination of Stardream Lapis Lazuli and Silver Envelopes makes for a wonderful winter envelope. This makes them perfect for holiday party invitations or winter wedding invitations, or anything winter themed!